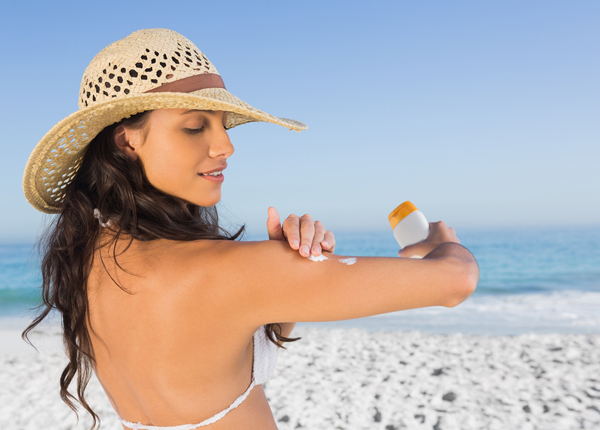 Do you skip using sunscreen whenever you go out? Do you hate the sticky, greasy feeling it leaves on your skin? Sunscreen is not just for those who want to achieve fair, even skin tone. It’s not only for sunbathing and avoiding bikini lines from showing up. It is vital that you take care of your skin whenever you go out. Even when you’re under a shade, there’s still a chance that harmful ultraviolet (UV) rays could damage your skin. It also prevents you from developing skin cancer, stop skin discolorations like dark or brown spots from appearing, and having wrinkled, sun-burnt skin. 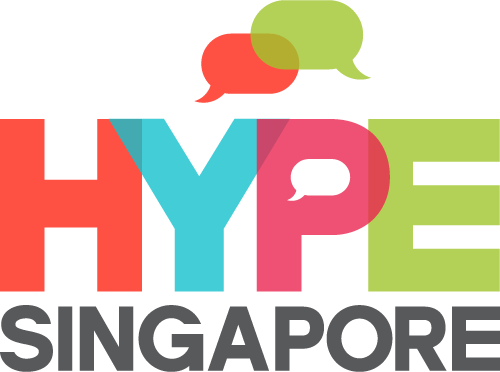 Singapore is hot and humid most of the year. Given its location, it gets plenty of sunshine and the weather is consistent unless there are thunderstorms. If you live an active lifestyle and love to go outdoors, the brutal Singapore weather could do a lot of harm. Sunscreen lotions will help protect your skin whether you have a daily routine from home to work or school and back and especially when you’re always on the go. So how does a sunscreen lotion differ from an ordinary lotion? Ordinary lotions are applied to the skin for various purposes. Not all lotions however protect your skin from sunlight. Sunscreen lotions and spray-ons usually have SPF or sun protection factor level. The number that comes after SPF that you read on the labels is the length of time the protection is working against the sun’s UV rays. SPF 20 therefore means that your skin is protected for 20 minutes. SPF can go as high as 100. SPF 15 and above are recommended for those with light to very fair skin when required to stay outdoors for a longer time. You don’t need to apply a lotion with higher SPF if you’re mostly indoors. That greasy feeling it leaves on your skin will tell you that it’s working. 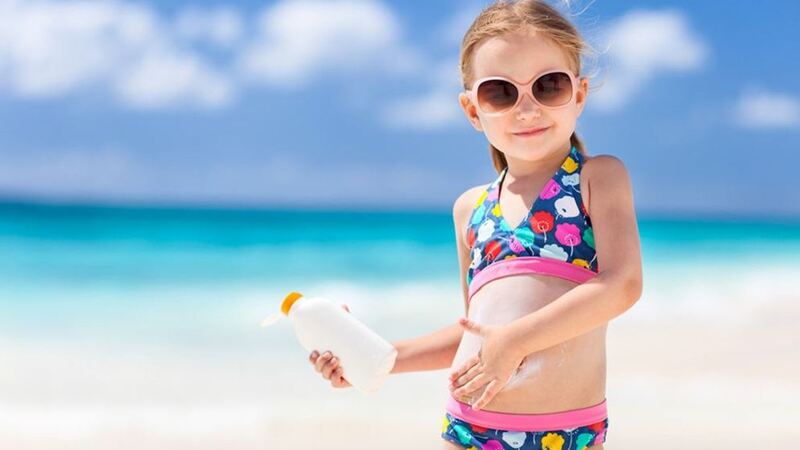 If you don’t need to go to the beach, you only need to apply sunscreen lotions with lower SPF 20 values. The higher the SPF, the thicker the sunscreen formula. It’s the sunscreen additive that leaves that film on your skin. There are different types of sunscreen lotions available in the market today for every skin type and need. Some lotions pack other benefits like moisturizers, skin lightening, water-proof additive, anti-inflammatory components, healing for damaged skin, anti-aging, non-comedogenic (this means it won’t clog your pores), and even water-proof.